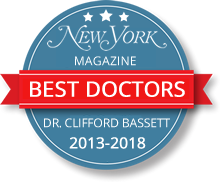 Our board certified NYC allergy specialists practice and treat the full spectrum of allergic disorders, including but not limited to allergic rhinitis, chronic sinusitis, chronic cough, pet allergies, stinging insect sensitivity, drug reactions, eczema, hives, food & latex allergies, as well as asthma and breathing issues and immunological disorders. 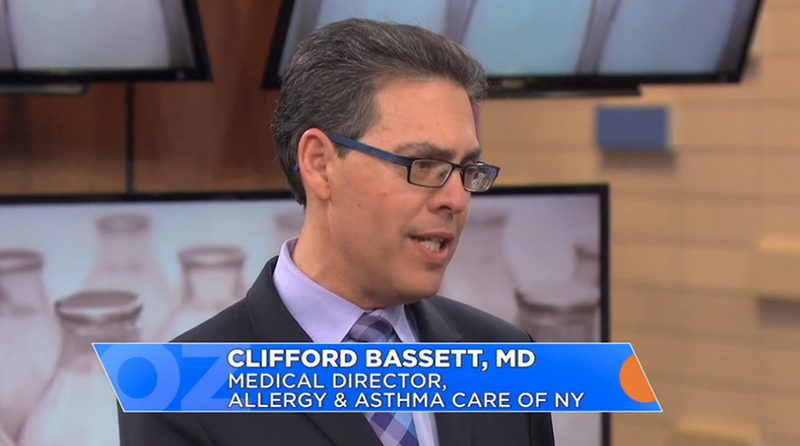 Allergy & Asthma Care of New York is top rated on Vitals, HealthGrades, MakeMeHeal, Google+, RateMDs, and other allergy doctor rating websites. 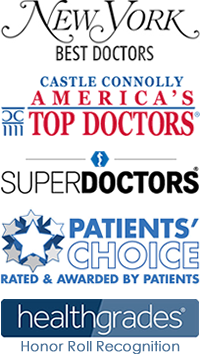 Our Manhattan allergists have earned the prestigious award of Top Doc New York® multiple years in a row and was additionally honored as one of New York’s Super Doctors®, an honor accorded to less than 5% of practicing physicians in New York City. Allergy Testing: Allergy testing can be performed via skin testing or through lab work. 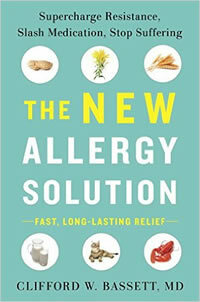 You can discuss the testing options with the allergy doctor to see what best works for you and your condition, although skin prick testing is a virtually pain-free, highly reliable form of allergy testing. Skin testing is performed in-office for various types of allergies including environmental and food allergies. With skin testing you can see your results during your visit. Other testing may be used alone or in conjunction with skin testing depending on your specific case. Allergy Treatments: Our allergy specialists (immunology doctors) will work closely with you to develop the best treatments and the most effective solutions to lessen, and in some cases halt the progression of your allergies. We provide a comprehensive approach that uncovers the cause of your allergy while providing the best solutions. We provide a complete range of services to help our patients resolve their allergy condition including environmental modification, medication, and Immunotherapy (using allergy shorts or drops). 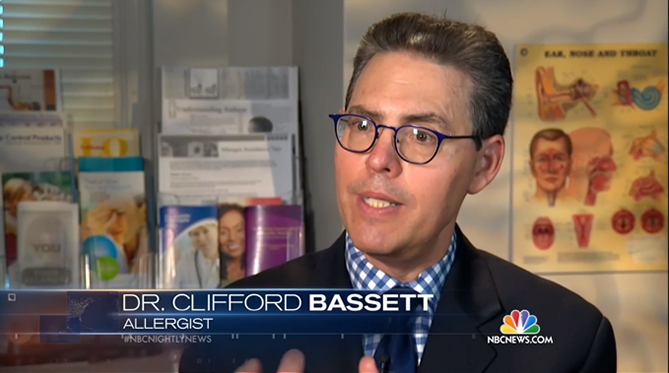 Allergy Evaluation: Patients come see our allergists for various reasons, some of the most common being: allergic rhinitis, ocular allergies, sinusitis, food allergies, spice allergies, pet allergies. and environmental allergies. Skin Prick Tests: Skin prick allergy testing is the most common and is virtually painless. A very small amount of certain allergens are applied to your skin by making a small indentation or “prick” on the surface of your arms (or back) using plastic pricks. This type of testing is utilized to test for environmental, food and/or spice allergies. If you have allergies, a small red bump similar to a mosquito bite will appear on the skin. Positive reactions generally occur within about 20-30 minutes thus allowing you to see what you are allergic to during your visit. And generally the small hives where the tests were done will go away within 30 minutes. After the testing, ice and creams may be applied locally to reduce any redness and itching at the test sites. Intradermal Tests: If your prick skin tests are negative but your allergist still suspects you might have allergies, more sensitive tests may be used in which a small amount of allergen is injected within the skin. This type of testing may also be utilized to confirm your allergies and determine your sensitivity for purposes of making your serum for allergy immunotherapy (allergy shots or drops). Challenge Tests: A very small amount of an allergen is inhaled or taken by mouth. 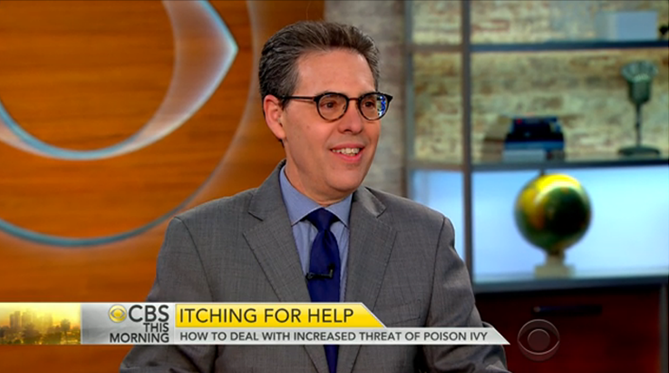 Challenges are done mostly with potential food allergies. Challenge tests are always performed in our office under the supervision of our practitioners. Blood Tests: Blood tests are generally used when skin tests might be unsafe or won’t work, such as if you are taking certain medications, or have a skin condition that may interfere with skin testing. The blood tests are prescribed in our office and done in nearby labs. Skin Patch Tests: Patch tests are used for skin allergies, also known as contact dermatitis. They can determine if a patient’s skin contact with certain chemicals, metals, fragrances or other things cause a rash or dermitis. These allergens are applied to a patch that is numbered and placed on your back. Patch tests take more time than skin tests and do not yield an immediate response as with skin testing. You will return to the office after 48 to 72 hours to have the patches removed and your test read. 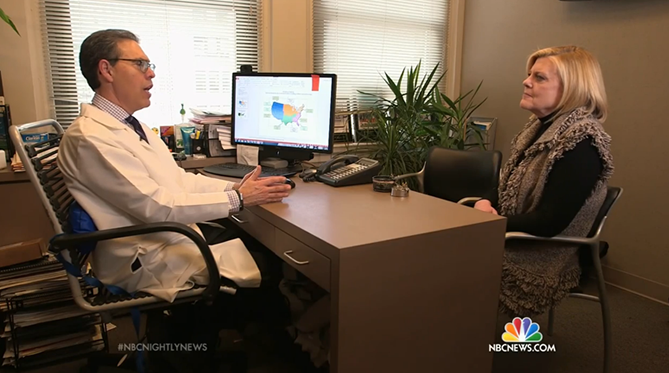 Allergy & Asthma Care of New York accepts most major insurance plans. 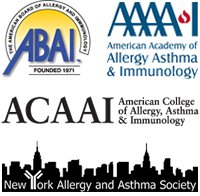 If you have any questions for the NYC allergists or would like to schedule a consultation with the allergists please feel free to contact Allergy & Asthma Care of New York (212) 964-1295 or (212) 759-8644 and indicate which NYC office (Financial District, Gramercy, Midtown) you would like to be seen.